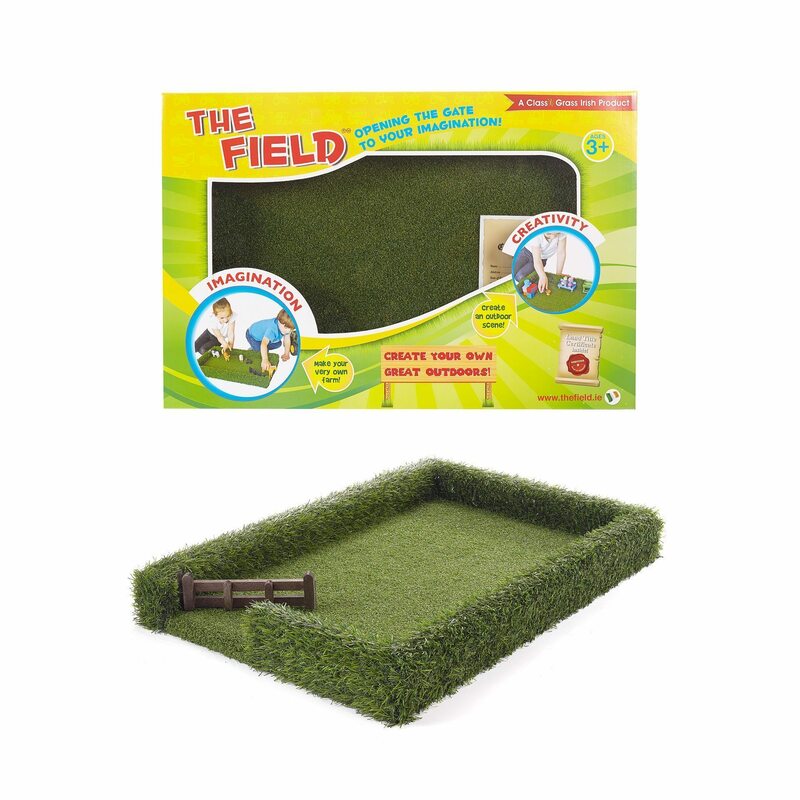 Our original model toy field, The Field, opens the gate to a child’s imagination! 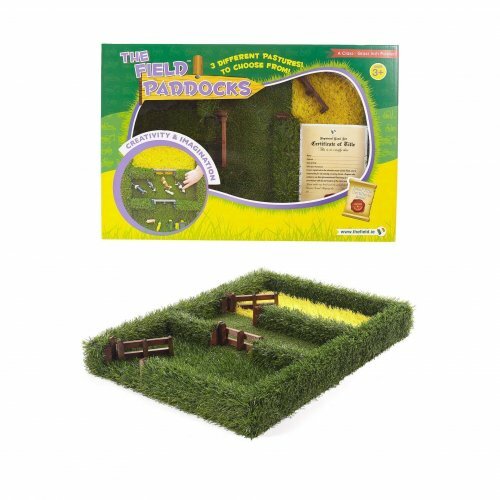 From a field to graze livestock, to a show jumping arena, a garden for fairies or a dinosaur’s pen to a teddy bear’s picnic area! 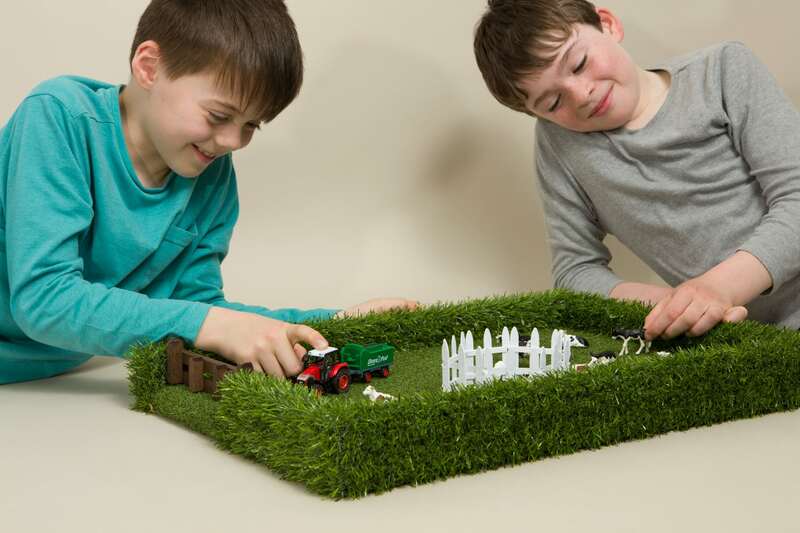 Our model toy fields are loved by both boys and girls, inspiring hours of endless creative fun! 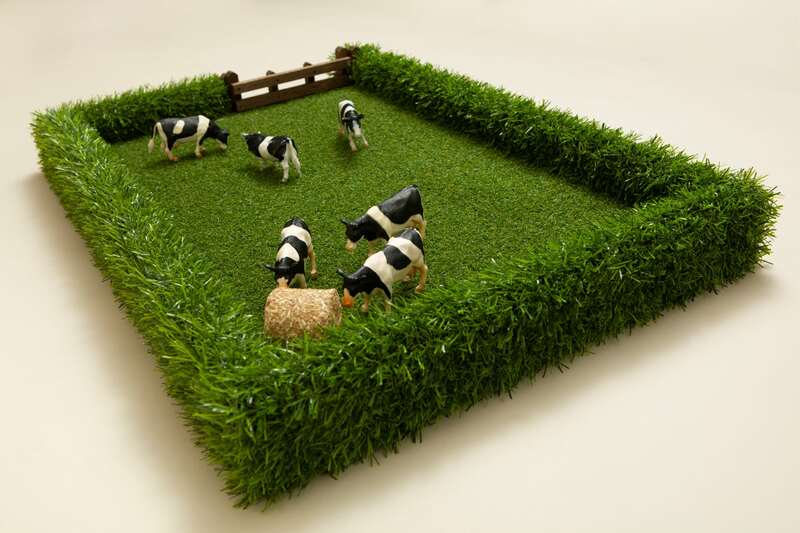 The Field, realistic in appearance, measures 24” x 17” (inches), and comes complete with hedging, meadow and traditional wooden farm gate! 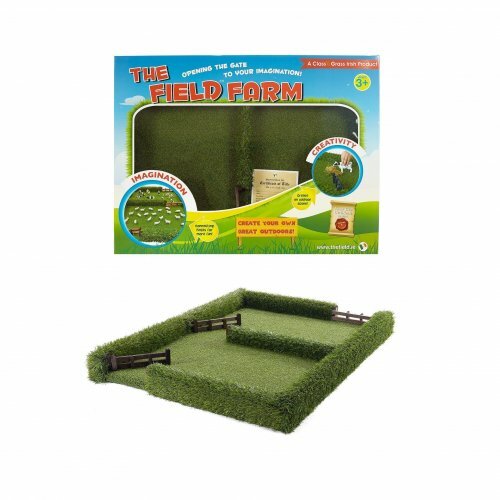 An enclosed “Certificate of Title” authorises ownership of your very own field! 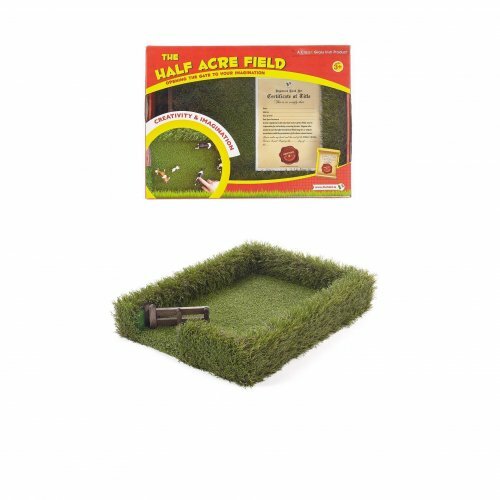 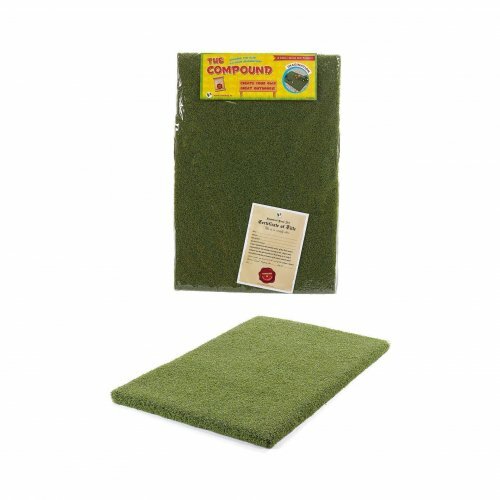 These durable fields can be used both indoors and outside!